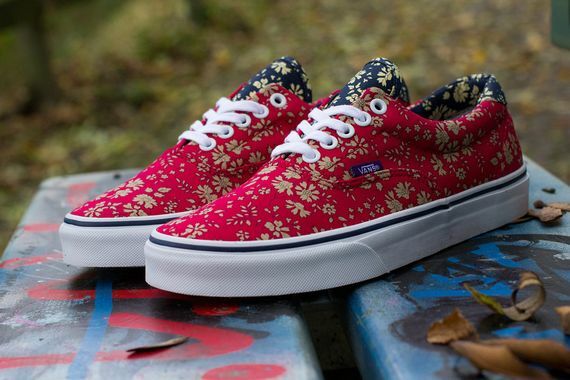 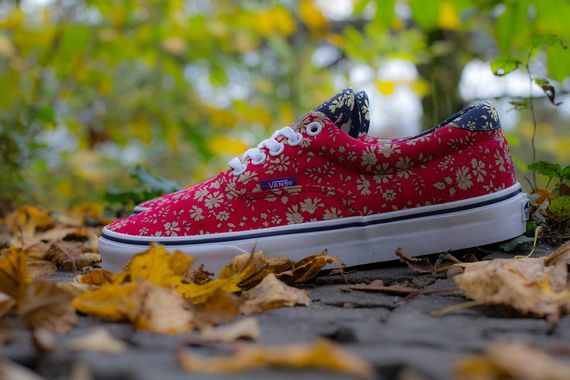 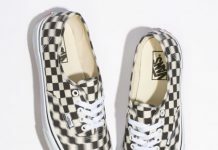 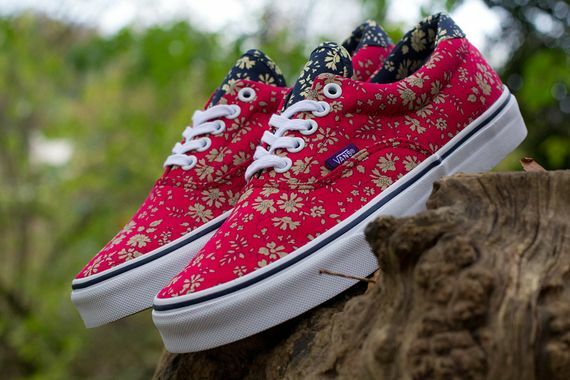 Liberty Art Fabrics x Vans - Era 59 "Red Capel"
Yet again we see a crisp offering from Vans and the bell of the collab ball, Liberty, and these latest Era 59’s look great in the “Red Capel” fabric Liberty and Vans chose for this edition. 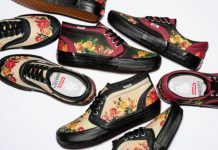 A predominantly red upper gets a strong blue accent, as well as a golden, floral overlay that keeps these busy yet refined, a task Liberty has made seem easy. 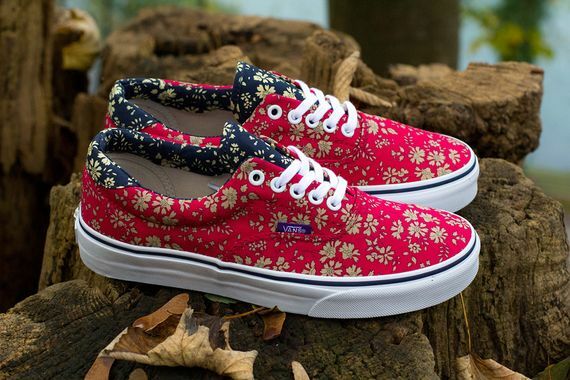 If you are looking for something to brighten up your holiday season head over and cop a pair of these now.